There was an episode on “Frasier” where the persnickety Dr. Frasier Crane and his persnicketier brother, Niles, returned from dinner at a steakhouse where their expensive ties had been cut off because of excessive formality. 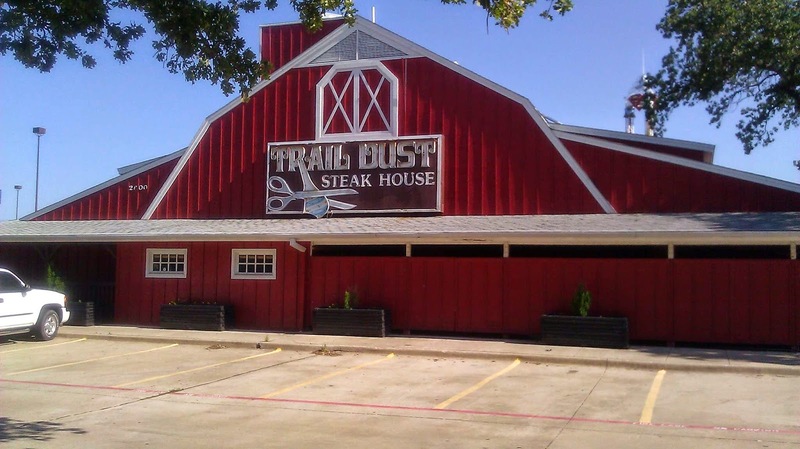 The tie-cutting gimmick was used at the Traildust Steakhouses.There used to be two in the metro Denver area, one in Westminster and another near Arapahoe Road south of downtown Denver. 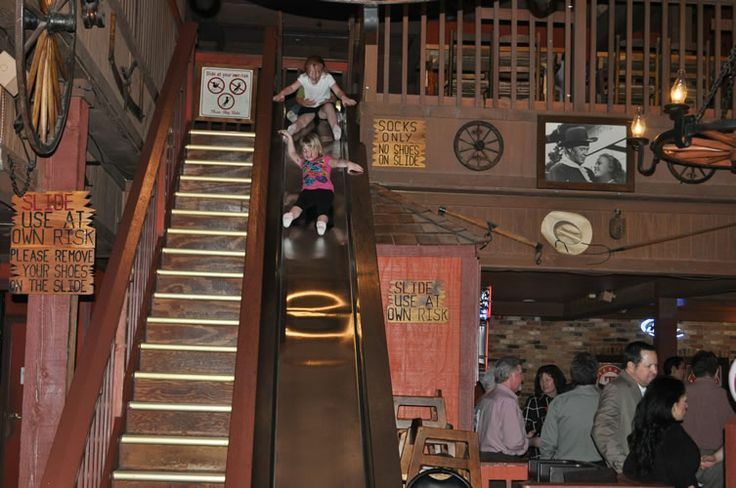 The restaurant also featured a huge slide that kids could play on after they were done eating. One of the coolest restaurants ever, this place is truly missed.